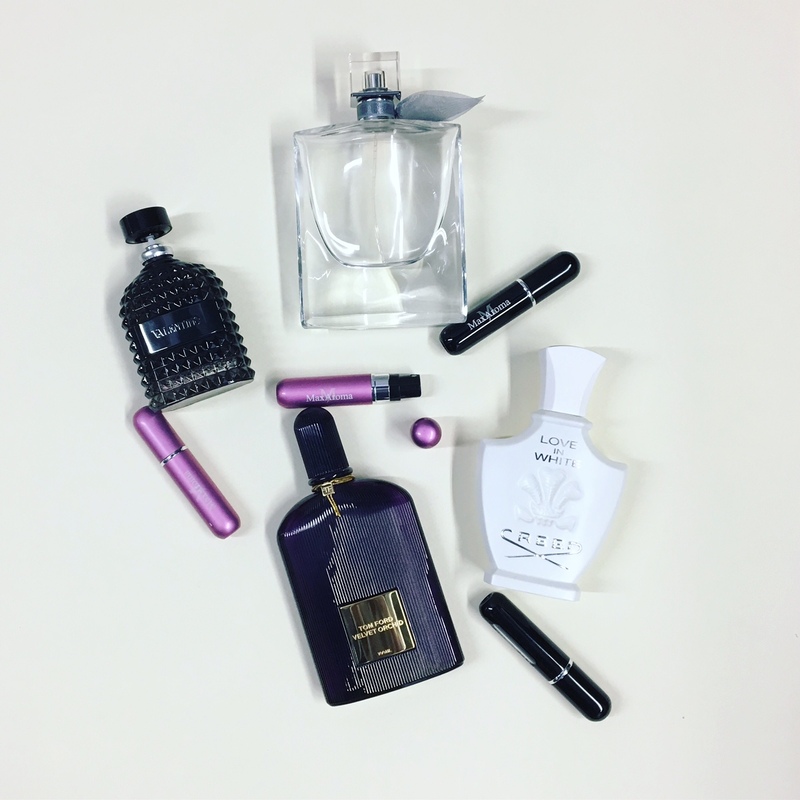 It is the last Thursday of May which means we are back again with another Empties. Iris is the key ingredient of the perfume, surrounded by orange blossoms and jasmine in the heart. The composition’s opening provides fruity flavors of black currant and pear, while the base is warm, gourmand and powdery due to almond-like accords of tonka bean, praline, patchouli, and vanilla. 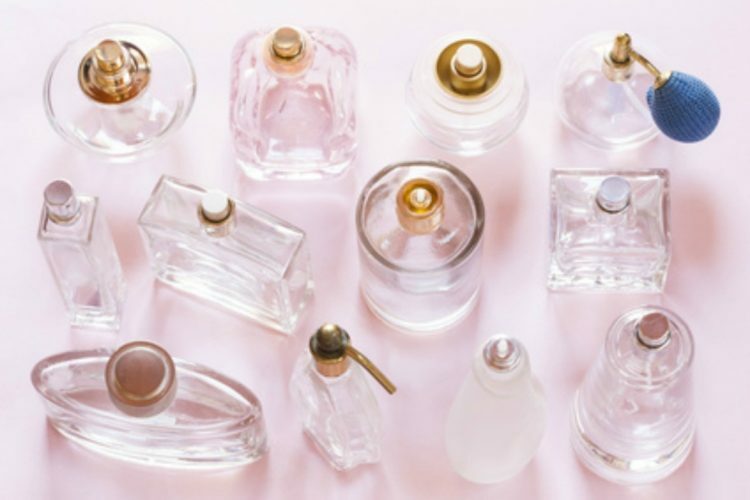 Fragrance notes are Cool Citrus, Floral Petal Notes, Honey, and Rum.